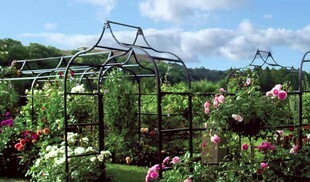 Protect your plants and crops from larger garden pests with our Rabbit & Chicken Wire and Deer Netting. 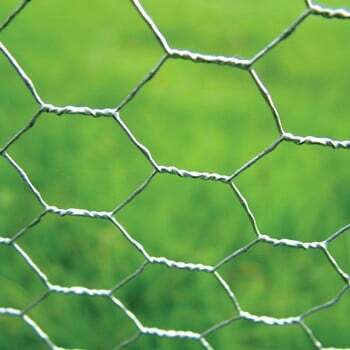 Our Rabbit and Chicken Wire is ideal to stop rabbits damaging your crops and also acts as a great deterrent on chicken runs to stop any unwanted attention from the local foxes. 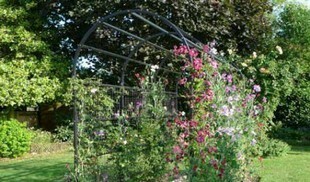 The strong wire mesh will also deter other large pests like badgers, squirrels and also birds. 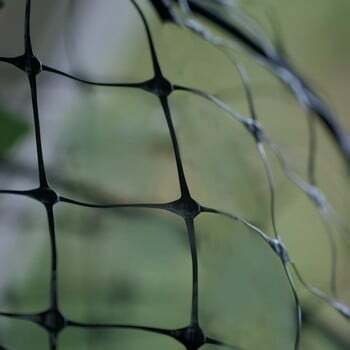 Our Deer Netting is a strong plastic mesh which can be used to form a fence like barrier to stop deer getting to your crops. 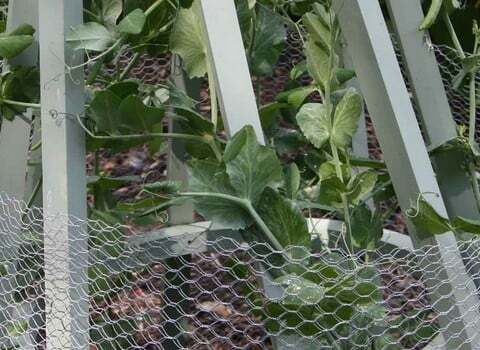 Although not a nuisance in many gardens, if you do have a deer problem they can quickly decimate crops and this fence can act as a great deterrent.